OLED TVs are here. Below we have some of the first entries into the OLED arena. LG is currently dominating the space with its offerings but we expect Samsung and Panasonic to follow suit soon. OLED technology trumps previous display techonologies of LCD, LED, and plasma by offering infinite contrast ratio, supremely realistic colors, and the best viewing angles. We also have articles comparing OLED agianst the other technologies available so you can see the pros and cons for each. It's an exciting time for televisions. 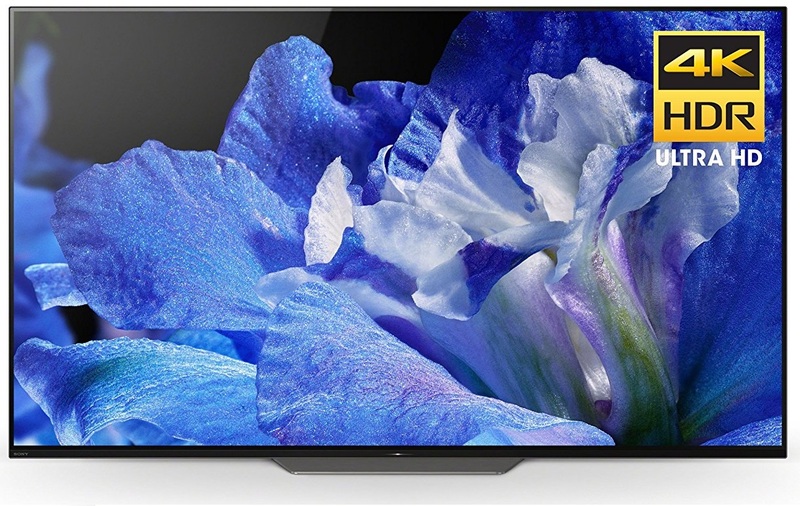 The primary difference between the B8 series and the C8 series above it in the LG OLED lineup is the a7 processor in the B8 compared to the newer, upgraded A9 (a stands for alpha) intelligent processor in the C8. Read More. Through the gloss screen finish with excellent anti-reflective qualities the A8F produces an awesome OLED TV picture quality that is (still) unrivaled by 4K LED TVs at the moment. Though the OLED panel is manufactured by LG, Sony's processing chip sets and design are all Sony, and therefore make the A8F a bit different from their competitor. Read More. 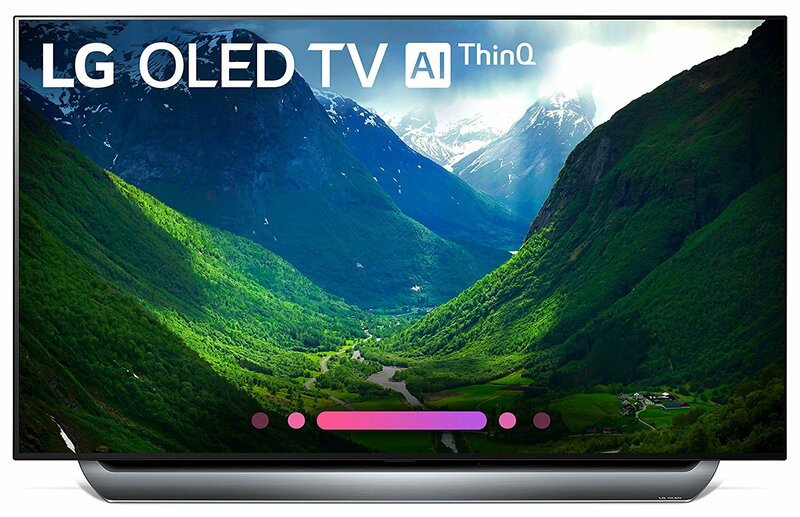 The primary upgrades for the OLEDE8 over last years E7 model are the new A9 (a stands for alpha) intelligent processor which improves depth, color, processing – a needed upgrade in OLED TVs as we have made mention for years. Read More. 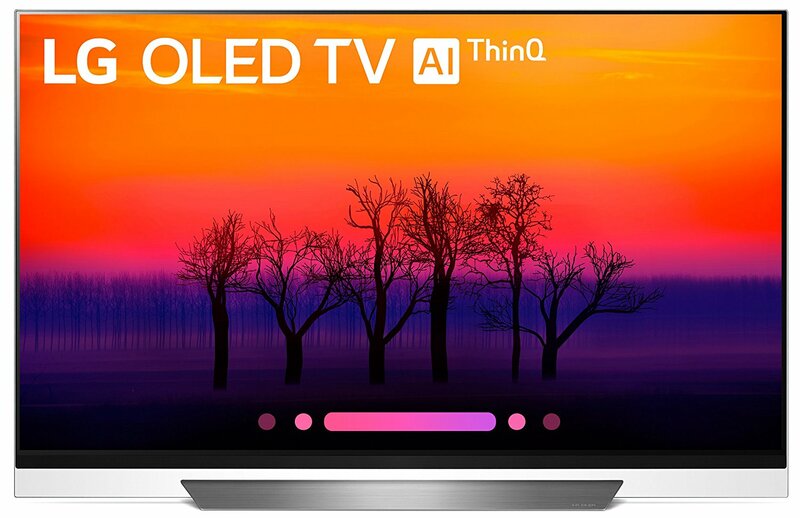 The primary upgrades for the OLEDC8 over last years C7 model are the new A9 (a stands for alpha) intelligent processor which improves depth, color, processing – a needed upgrade in OLED TVs as we have made mention for years. Read More. Both technologies are outrageously expensive as 4K TVs enter the market for the first time, and OLED Televisions enter in the large size arena. First let's delve into the technologies to find hints of which technology might win out...Read More. 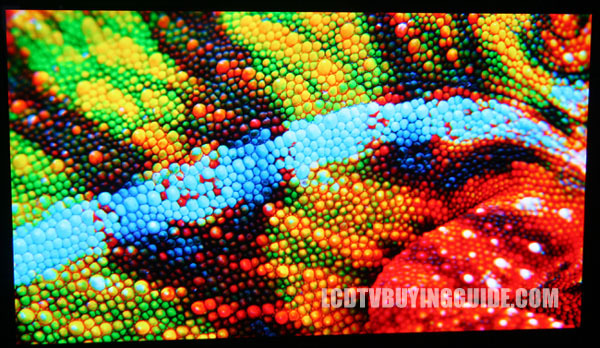 OLED (organic light emitting diode) is the newest technology in the lively TV/display market and my opinion is that it will be a viable alternative to LCD (liquid crystal display) TVs in the future. So which is better, LCD or OLED TV?Read More. Plasma TV technology appears to be much more closely related to OLED TV technology than its rival LCD. This “future of TV” format has many similarities with plasma technique, as we will see below. 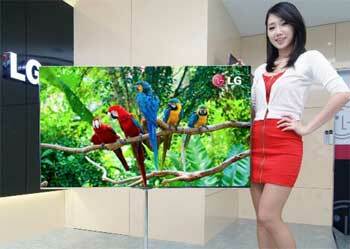 OLED TV (organic light emitting diode) is the newest...Read More. The tough question for me is this; "Haven't flat screen televisions been getting thinner and lighter for the past 10 years?" Yes, they have. 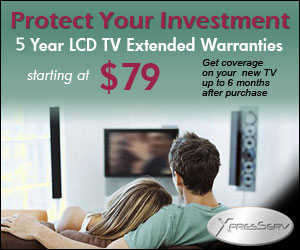 So why all of a sudden will people be willing to pay between $4000 to $8000 for these new OLED Televisions...Read More.